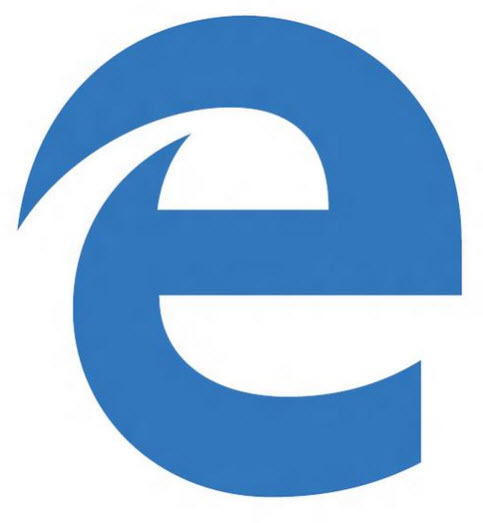 Microsoft will end support for Internet Explorer 8, 9, 10 and Windows 8 and Windows XP Embedded Service Pack 3 from today. That means after today (that is January 12, 2016), Microsoft will no longer provide security updates or technical support for Internet Explorer 8, 9, 10 and windows 8. So just update your browser to latest version of Internet Explorer 11 and also update your Windows 8 OS to Windows 8.1 or Windows 10.